The Vacation Club, Offering Numerous Attractions For the Whole Family, Spreads Over an Area of 40,000 Sq. And Consists of Several 4-Story Buildings, All Interconnected in an Elegant Ensemble. Interesting Feature Are the Modern Panorama Elevators That Take Guests Straight Down To the Fine Sandy Beach. 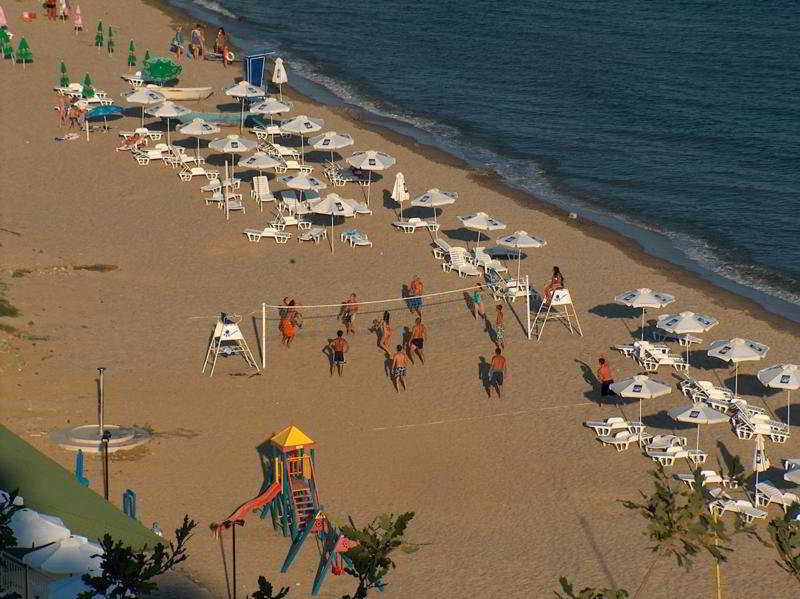 The Hotel Offers Also a Great Variety of Restaurants and Bars: Panorama Restaurant With Terraces Overlooking the Beach, Panorama Lobby Bar, Beach Bar and Open-Air Bar Around the Swimming Pool. Children Club Offering an Impressive Range of Activities, Including a Fully Equipped Playground, Kindergarten and Amazing Beach. Guests Can Experience Plentiful and Diverse Daily Programs At the Open-Air Amphitheatre.